Receive the one-on-one guidance you need to resolve your legal matters in a timely fashion by consulting with Abrahams Law Office. Proudly serving the Durham Region and GTA, our firm is focused on immigration law, real estate transactions and estate administration. If you are looking for a notary public, we are happy to assist in that area as well. Interested in Coming to Canada? We Can Help! Every year, Canada welcomes thousands of new immigrants. 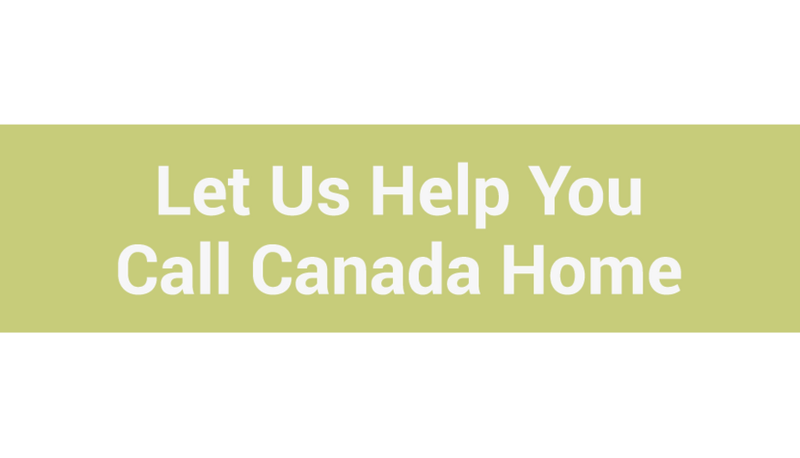 If you are interested in coming to Canada, we are the firm to help you. Our lawyer, Yemisi Abrahams, immigrated to Canada herself in 1999 and fully understands how the process works. From family sponsorships to work permits, we handle all aspects of immigration law. Call us today for an initial consultation. Our rates are competitive and we would be honoured to be of service to you. We also appreciate your referral. For your convenience, services are available in both English and Arabic.